Android Reborn – Mobile Legends is nothing short of legendary. This game is very famous among Android users because it’s fun to play and offers so many features. As with many other games, you can do more than just playing it. If you’re interested, you can let others players see you play using the stream feature. This way, your Facebook friends would find out how skilful you are at playing. 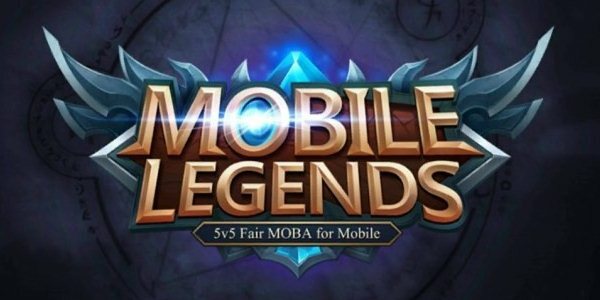 Here’s how to stream Mobile Legends on Facebook. First, you should have this game ready on your phone. If you haven’t installed it yet, go to the Play Store to find it. Open the game and you’ll see the dashboard. There is the ‘Live Stream’ menu on top of the page. Select Live Stream on Social Media. Next, it will display settings for the Youtube platform just in case you want to choose this streaming method. For those who want to use Youtube to stream the game, make sure you already an account ready and then create a channel. Since we’re about to choose the other channel, which is Facebook, you can go for the ‘Got It’ option. Hit the ‘Facebook’ tab located right next to ‘Youtube’. The last step is to confirm by hitting the ‘Start Now’ button. There you go, the live stream is ready and your friends will be able to see to play this game. Many people do this because they want to compare their progress to others’. That’s a good idea because not everyone is an expert. We all start as beginners and it takes time to improve our skills. In streaming mode, you’re also allowed to activate the camera and microphone. These two are necessary, but you can change them for your own comfort. That’s how to stream Mobile Legends on Facebook.